It has been almost one full year since a school bus driver in Tennessee, James Davenport, was texting while driving when he swerved onto the other side of the highway and crashed into a second school bus. The school bus that James Davenport was operating was occupied by numerous children that he was responsible for driving home after they had just gotten out of school. This distracted driving school bus collision ended up claiming the lives of a 7 year old student, 6 year old student, 46 year old teacher’s aide, and the school bus driver, James Davenport. A couple weeks ago the investigations into the accident concluded and highlighted the alarming, and horrible toll distracted driving can take on us and our children. It is obvious that technology is playing a huge role in this distracted driving lethal epidemic we are facing, but it is also true that there are a number of different ways new technology based apps and gadgets can be vital in cutting down and hopefully eventually ending this epidemic. As the demand for new and exciting technology in vehicles continues to increase, automakers have begun to identify the impact need to deliver these new technology features that allow drivers too safely interact with incoming text messages and calls, without the need of having to touch or look at their phones while doing so. For example, Ford’s SYNC operating system reads incoming text messages aloud and sends text messages dictated by the driver. It also has the MyKey feature, allowing parents the ability to block calls and texts when teens are driving. It is being reported that General Motors (GM) is developing eye-tracking technology that can sense when drivers look away at a text message. BMW unveiled plans for gesture controls that will allow drivers to point at the vehicle’s navigation screen to receive an incoming text or call. Recognizing the unlikelihood that drivers will break the habit of glancing down at their phones anytime soon, car-makers are increasingly adapting vehicles with new technologies that lie within drivers’ field of vision and don’t take their focus off the road. These anti-distraction technologies have come in reaction to growing statistics that confirm distracted driving is a major cause of injuries and fatalities — and that young people are primarily vulnerable to the risks and dangers of all the distracted driving behavior resulting from new technology. 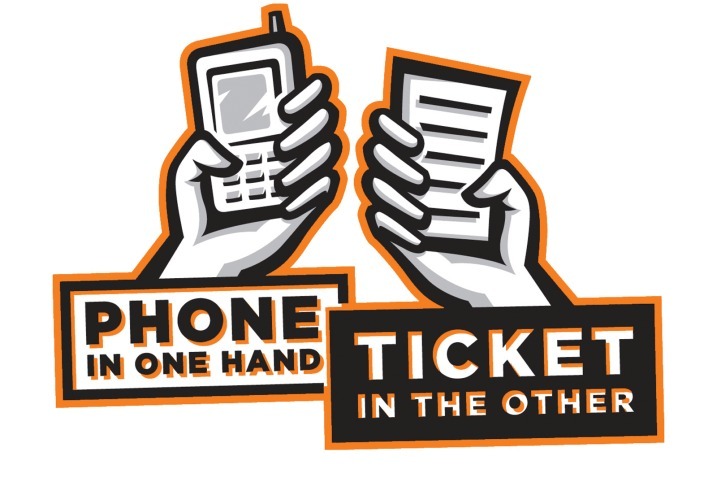 Risks for car crashes quadruple when the driver is using a phone, and phone use is the second leading cause for teen crashes. Because companies want more millennials to buy vehicles, connected features like touch screens, apps and Bluetooth that these consumers often seek are becoming the norm in most lower-end cars. These features also help reduce the cognitive load on drivers, thereby mitigating risk for distraction. I hear you but it’s difficult to accept that we can’t stop ourselves from glancing at the phone when we know what’s at stake. Completely out of reach is best and pull into a parking lot to get out, read and text if it’s that timely. Great read…thanks, K.